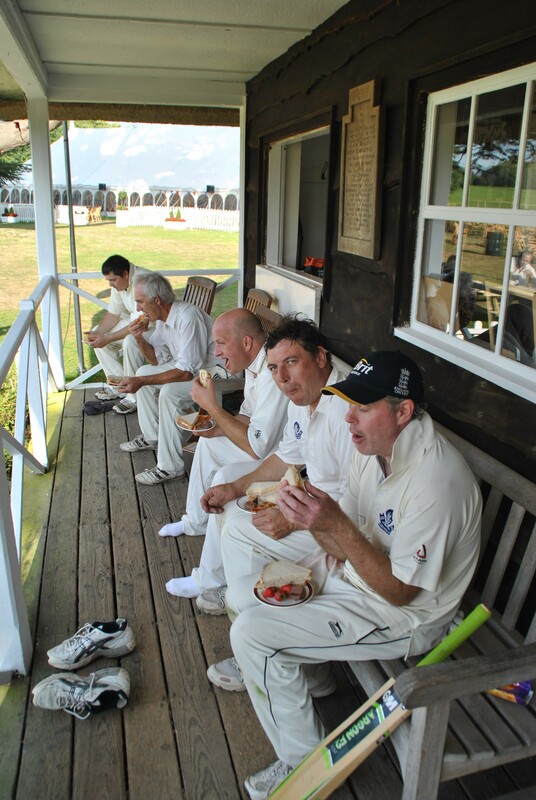 In the Lodsworth Cricket Club notes in the December edition of Outlook, I reflected on the individual and team performance in the 2010 season. Now as the year draws to a close we begin to contemplate the 2011 fixture list. 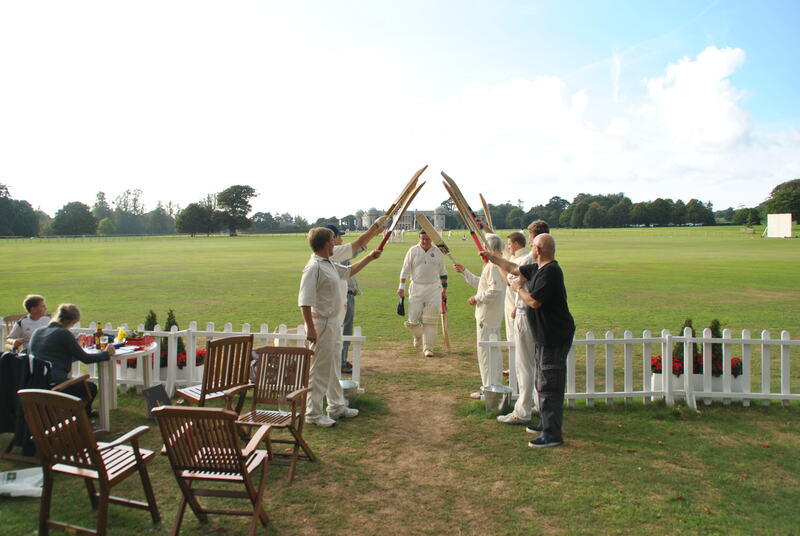 The nature of village cricket is that our list of opponents does not change much from year to year though occasionally we drop an opponent – for a variety of reasons. 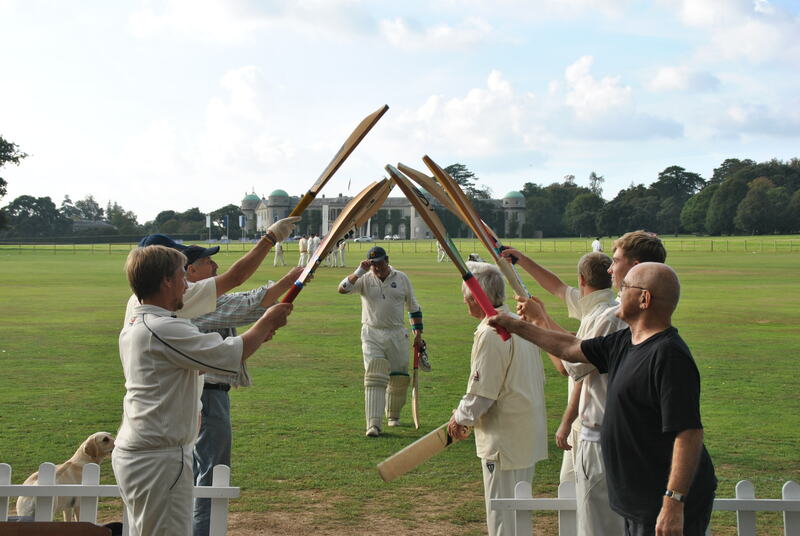 Sometimes the opposing team is unable to raise a Sunday XI as happened with Easebourne two years ago, sometimes the opposition, although a thoroughly likable group of fellows habitually turn up with only 7 players as was the case with the Brighton-based Zambuca Tigers. 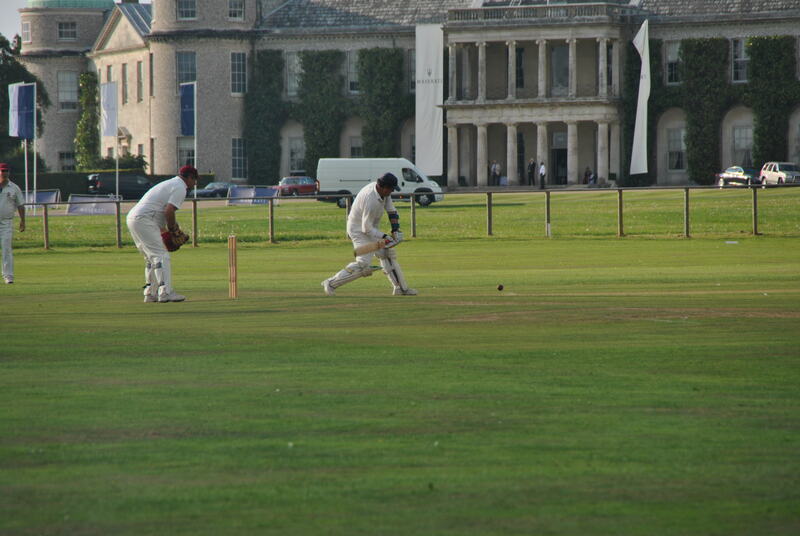 Occasionally we have dropped nearby villages because they do not play in the ‘spirit’ of village cricket. There is another village that we have considered dropping because their umpire is incredibly biased to the extent of being deaf and blind to slip catches. 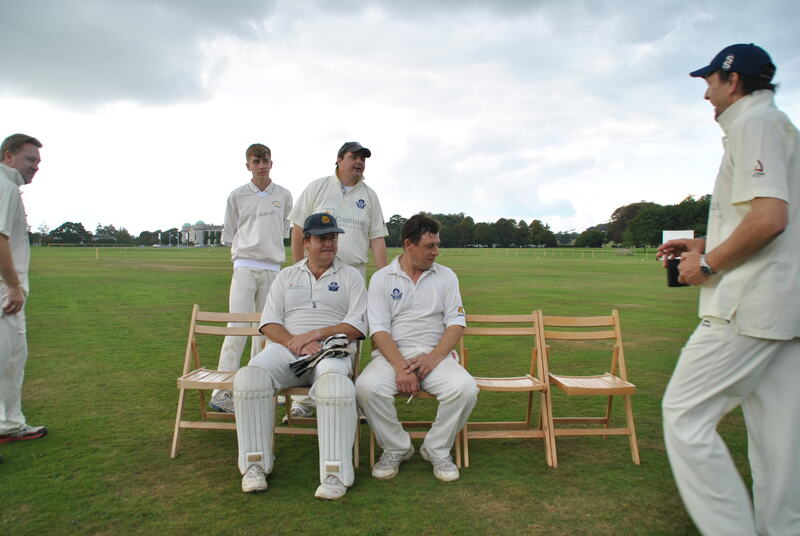 The opposite happens of course – many years ago we had an on-pitch altercation with West (or was it East) Harting and they refused to play us the following year. But things have a habit of working out for the best and we have a built up a really excellent fixture list of about 23 matches between the end of April and the end of September, consisting of genuine village teams such as Ebernoe, Kirdford, Milland, Tillington, Tangmere and Fittleworth plus some good league teams such as Goodwood, Loxwood, Bosham, Storrington and West Chiltington. 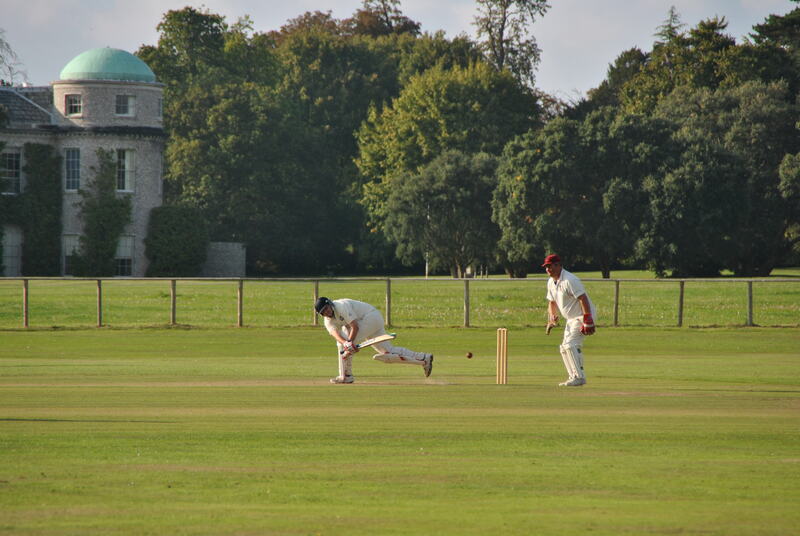 The icing on the cake is to play the Arundel Castle XI, The Parham Park XI and The Cricket Society. The quality of the fixture list is entirely due to our tireless Chairman and Fixture Secretary John King. Indeed a nearby pub is essential for opponents of the LCC. We head for the Stag Inn at Balls Cross after the Ebernoe game, The Crown Inn serves a good pint after the Parham Park game, while the Horse Guards Inn at Tillington is the place to celebrate a victory (or drown our sorrows) after a hard-fought game against our nearest neighbours. The White Swan at Bosham and the The Foresters Arms at Kirdford are also good hostelries as is The Bader Arms at Tangmere with its memories of a wartime hero. Our own Hollist Arms is a place of real character where we hold our annual dinner and committee meetings although we mourn the loss of another good village pub and bastion of village cricket – The Lickfold Inn formerly run by LCC batsman James Hickey and his family. Its current owner has squandered the pub’s wonderful atmosphere. 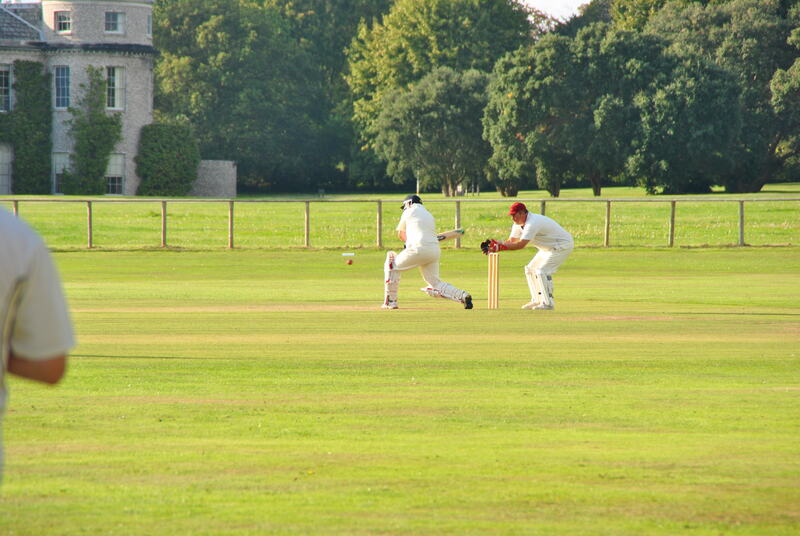 What other aspects attract us to village cricket? Well there is the quality of teas provided. Each village appears to compete with its neighbours to provide a memorable tea. An Ebernoe tea is worth playing for, as is an Arundel Tea and the teas at Tillington are exemplary. None of course rival the scrumptious teas supplied by the good ladies of Lodsworth. 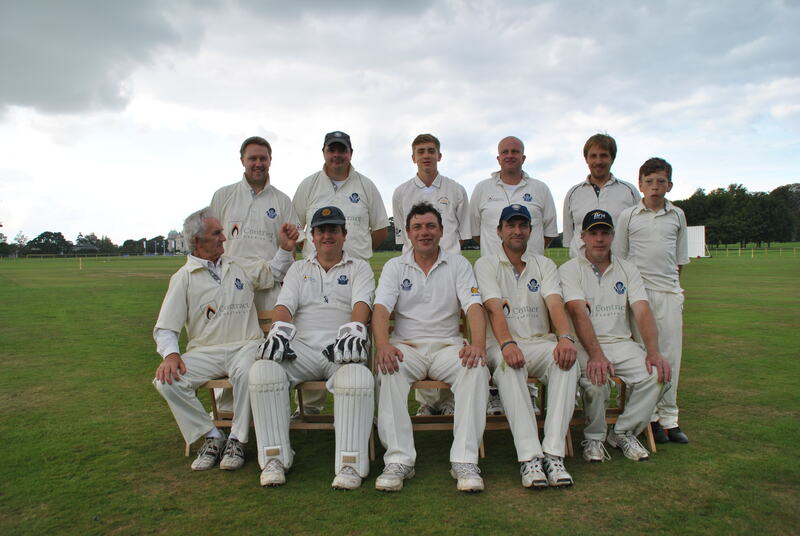 So as the New Year dawns the thoughts of the members of Lodsworth Cricket Club turn to a new cricket season with long summer days, warm sunshine and good fellowship on and off the field. If you care to join us – whether for the games, the teas the pitches or the pubs make a resolution to contact John King. 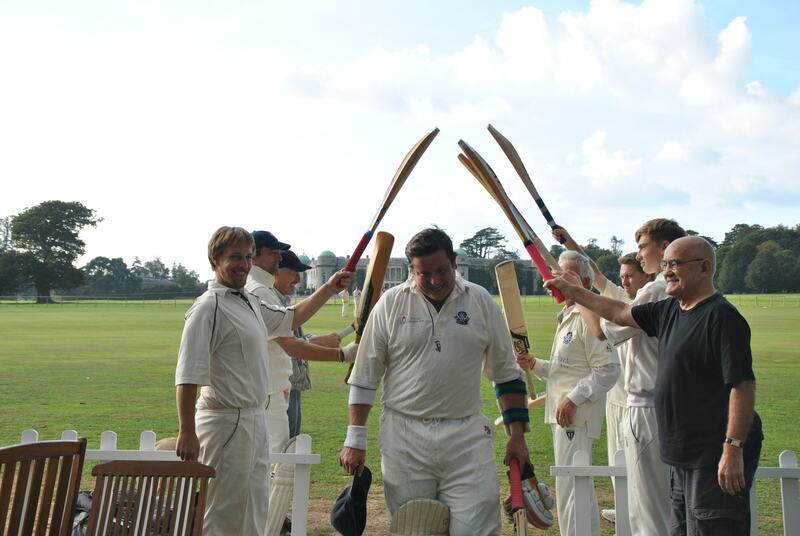 The highlights have been Jack Dimond’s 101 not out against Milland, Oliver King’s intelligent 70 against Bosham to secure a draw, Harry Dimond’s108 not out against Tillington and his 91 against Arundel, Andy Long’s aggresive 56 to beat Bury, Paul Phillips 4 for 38 against Storrington, Graham Braithwaite’s 101 not out against Fittleworth and his 85 not out against Parham Park, Alfie Bunkers 96 not out against Fittleworth and Richard Gough’s 64 against Grayswood. There has been steady support from James Hickey, Matt Hall, Andy Wilson-Smith, Paul Phillips, Dave Clarke, Lee Ayres, Jon Clifford and Nick Bellion. It is probably true to say that Lodsworth, once better known for their bowling prowess have now become more of a batting team. 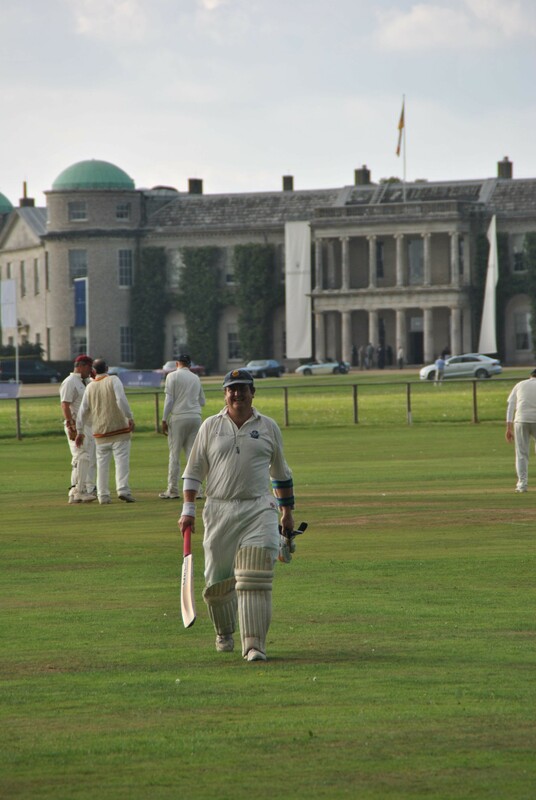 It was once the case that a score of 150 runs was regarded as par for two and half hours in the field but on five occasions this year Lodsworth scored in excess of 200 runs and in two other games scored more than 300 runs. 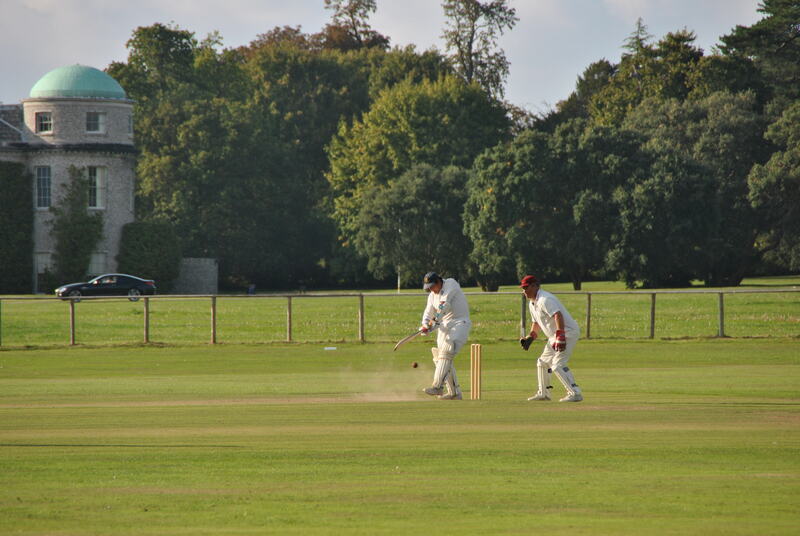 But increasingly, having batted first and amassed a large score the village team were unable to capitalise on this and bowl the opposition out. 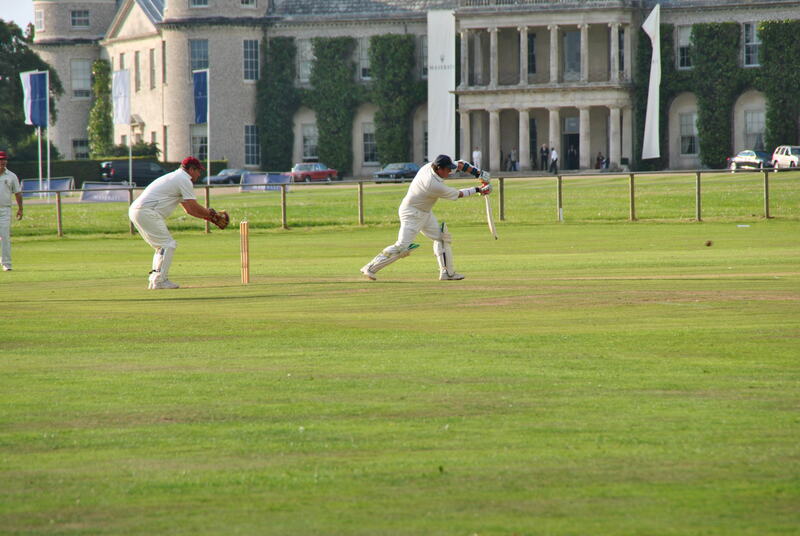 Thus Arundel and Tillington were able to eke out a draw and Parham Park won in the last over even though Lodsworth had put 205 runs on the board. Put another way we could have won three more games if the bowlers had a little more success. Only skipper Andy Long has excelled with the ball this year although Paul Phillips turned in a particularly strong performance against Storrington. 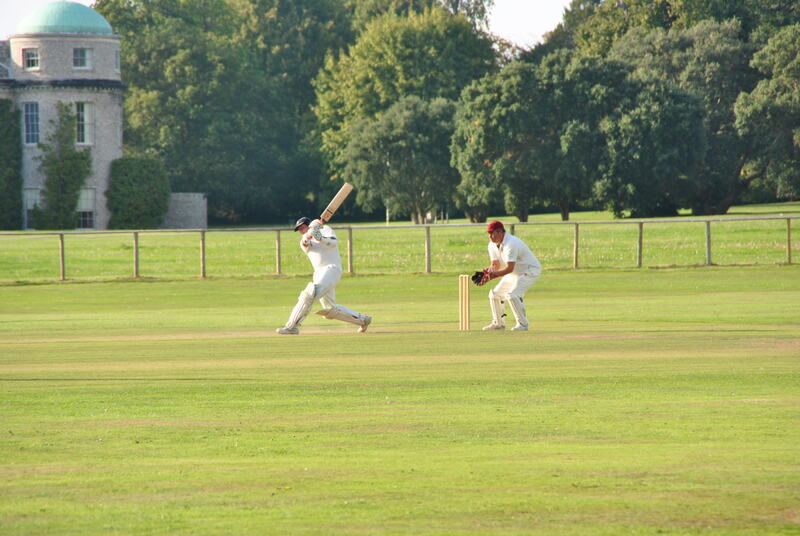 We won mostly against genuine village Sunday XI’s and lost against teams with a strong League contingent in their line-up namely Loxwood, Goodwood, Storrington, West Chiltington and the Cricket Society. But it is good that the village team is playing better opposition for only in that way will we improve. We also have more ‘village people’ in the team with Rob Collins and Fergus Cruikshank playing regularly and cameo performances by Richard Gough, Finn Campbell, Tom Atkins and Gerry Keen. The tail-enders were occasionally called on to add a few runs and Bob Powell, Pete Long and on one occasion John King did this with alacrity. Apart from the success on the field Paul Phillips is to be congratulated on the quality of the wicket at the Recreation Ground. Over the last five years it has improved enormously under Paul’s stewardship and is now as good as any we play on, including the grounds of League clubs that have full-time groundsmen. The facilities of the club include an excellent practice strip with artificial turf and nets and a newly acquired catching cradle. 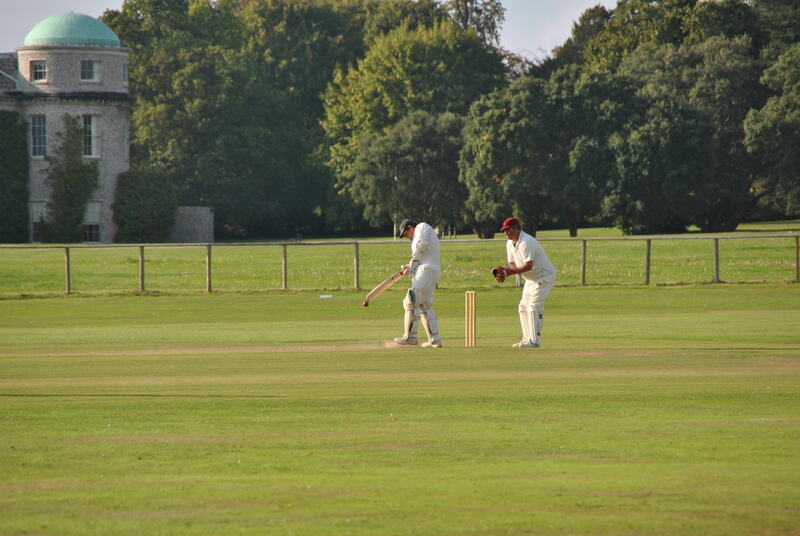 The sightscreens enhance the quality of the game and again are a bonus that most village teams cannot aspire to. All of this we could not have achieved without the generous help of our sponsors and vice presidents. The outfield is also much improved as a result of regular mowing organised by the Recreation Hall Committee. And finally a big thankyou to John King our Chairman, Secretary and Fixture Secretary and to Jill King. 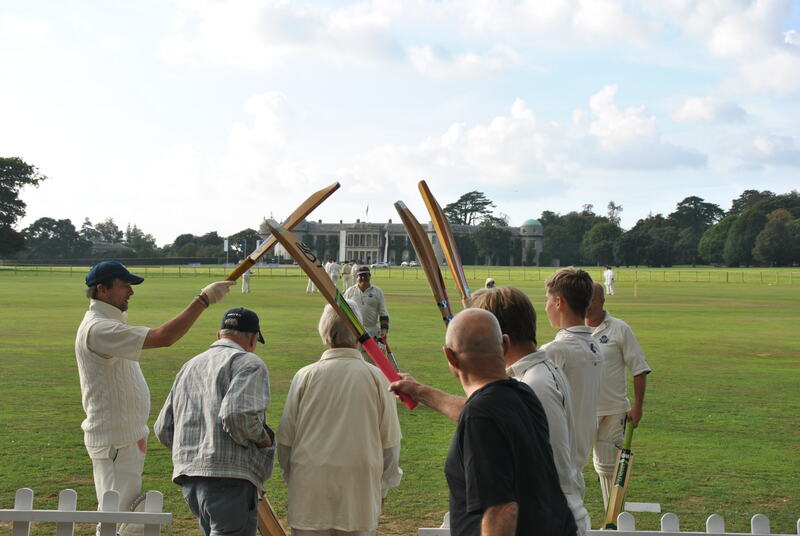 It is probably true that cricket in Lodsworth would not have survived in the last decade without John’s enthusiasm for the game and Jill King organises a group of ladies (and occasionally gentlemen) including Zena Davies, Teggy Phillips, Vikki Braithwaite and Gillian Johnson who serve the finest cricket teas in Sussex. 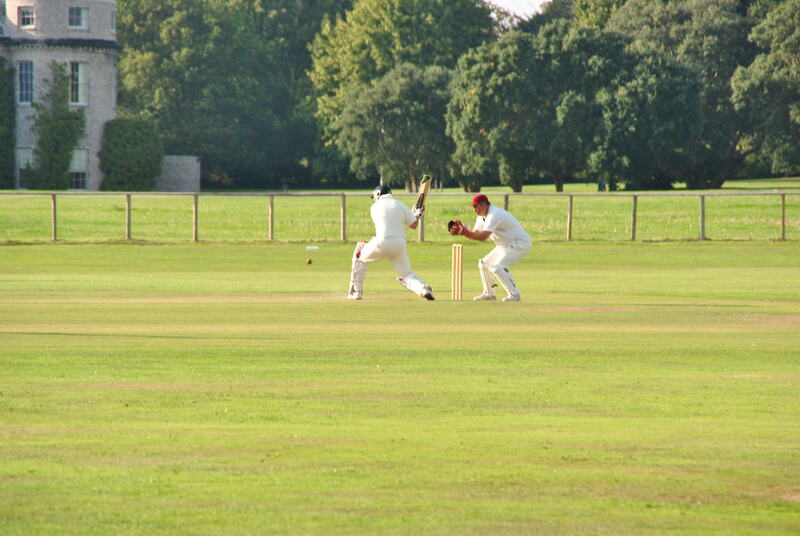 I have an admission to make – your scribe and sometimes wicket keeper did not take a catch all season. Is this a record for a wicket keeper in any class of cricket? In mitigation he did stop numerous byes with various parts of his anatomy. 2009 was a good season. Results were encouraging and could have been even better had one or two narrow defeats/draws gone our way. There were some definite plusses. Particularly pleasing was the number of young players who played for the club and thanks are due to young Harry Dimond. We hope to see them playing again this year. Team spirit was also positive. JK thanked Andy Long, the Captain, for his tireless efforts on and off the field; thanked Paul Phillips for his work in preparing the square and outfield; thanked Bob Powell for looking after the accounts and recorded the Club’s grateful thanks to the tea ladies for their support. 2010 looked to be another challenging season and, as ever, there was an urgent need for some new players. AL reported briefly on the Club’s playing results. He had been encouraged by the availability of the young players and only in the first few weeks had there been difficulties in fielding full teams. The accounts were accepted unanimously by the members present. PP reported briefly and mentioned that, as ever, there was a paucity of volunteers to help with the grass cutting. (Alan Thompson volunteered to help). The AGM confirmed that PP should repair the sightscreen within a budget figure of £350 (Action PP). PP also mentioned that the mower was probably reaching the end of its useful life and would need increasing maintenance. JK suggested a notice in “Outlook” enquiring whether anyone in the village had a suitable mower which they were prepared to offer to the Club. (Action JK). It was also agreed that PP should arrange for the pitch to be rolled at a cost of £187. (Action PP). No new equipment is needed. (Action JK sort out equipment for the 2010 season). The confirmed fixture list is attached to the minutes. A new fixture has been arranged with Storrington. In total 22 fixtures, 10 home games, 12 away games. All present were aware of the need to attract new players for the coming season. 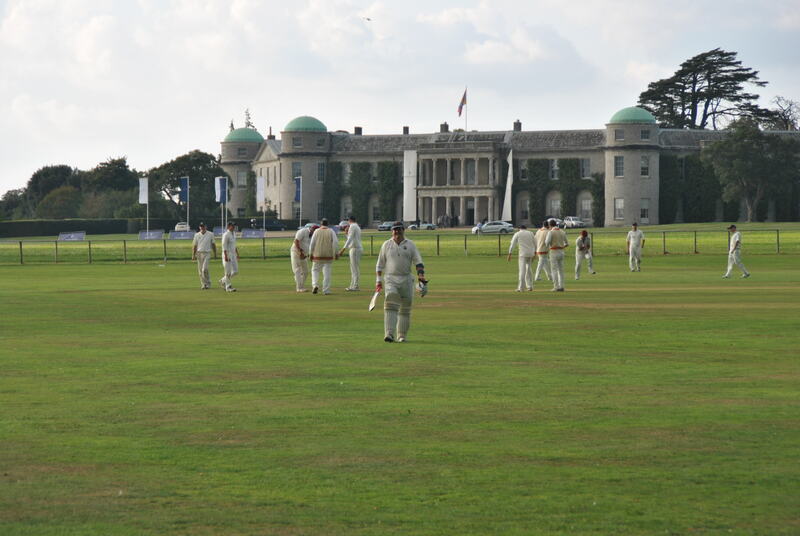 JK mentioned that Easebourne CC were unlikely to play Sunday matches and there could be one or two of their players who might be interested in playing for Lodsworth (Action JK to follow up). Vice Presidents: JK will write to existing VPs and will also contact possible new VPs. Andrew Wilson-Smith very kindly agreed to donate the match balls. The meeting recorded its thanks. Alan Thompson also indicated that his company would be prepared to sponsor 15 -20 new club shirts with the company logo added to the Club logo. The meeting recorded its grateful thanks. (Action JK to follow up with AT). Sunday 28th March AL to organise the first nets. Sunday 18th April AL to organise a practice match. 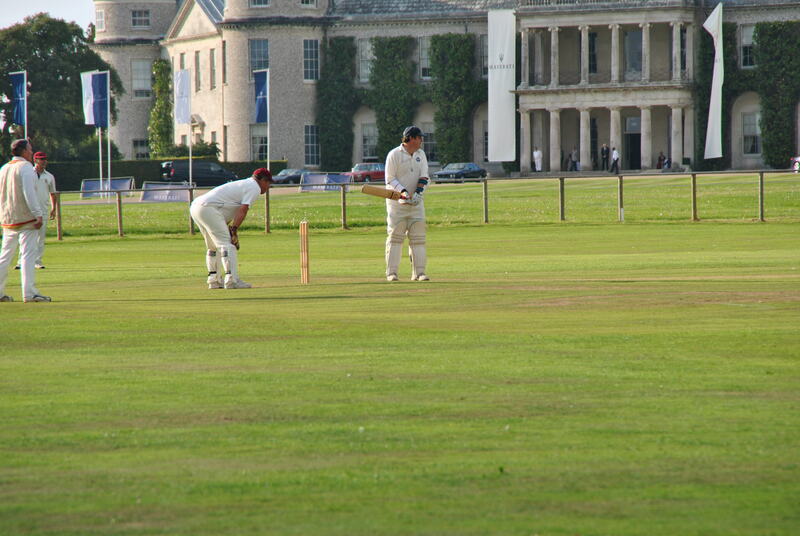 The AGM agreed to retain the 2009 rates for the coming season. Ally Rix had been contacted and would arrange for the website to be updated. Village Quiz Night – Friday 19th February. AL will organise a Club team to take part. Lodsworth Sports Clubs Bingo evening – Saturday 20th March. The football, stoolball and cricket clubs were getting together for the first time to organise a bingo evening to raise funds for the Village Hall/Recreation Ground. The AGM agreed to donate £40 towards cash prizes. The football and stoolball clubs were contributing similar amounts. AL agreed to be the caller for the evening and PP agreed to run the bar. 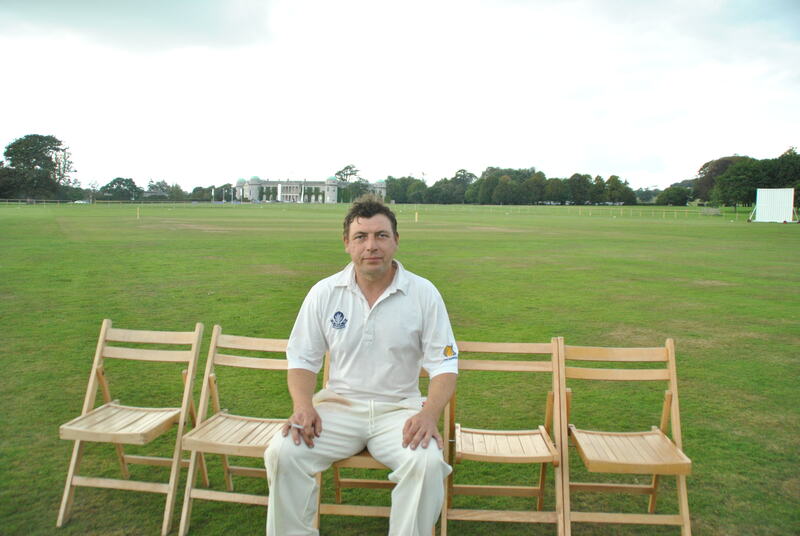 Club Barbeque – James Hickey offered to organise a fund raising barbeque to be held after the June fixture with the Matt Hall XI. (This fixture will now be held on Saturday 19th June). Home Matches Raffle – MH will organise these raffles starting with the first home fixture against Westbourne on Sunday 2nd May. AL agreed to send out a Captain’s letter to all players before the start of the season. The Committee will meet after the practise game on 18th April. In mid-January with the Recreation Ground still under several centimetres of snow and with more expected it is strange to be thinking of the cricket season but things are stirring in the village. On Friday 28th January the AGM of the club was held in the Hollist Arms. 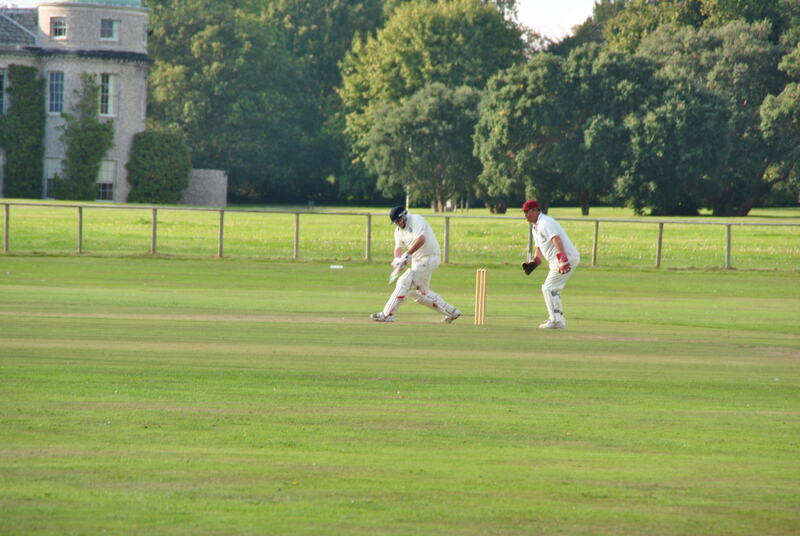 The committee nominated last years popular skipper Andy Long for another season and Paul Phillips to act as his deputy. The full list of nominations was. 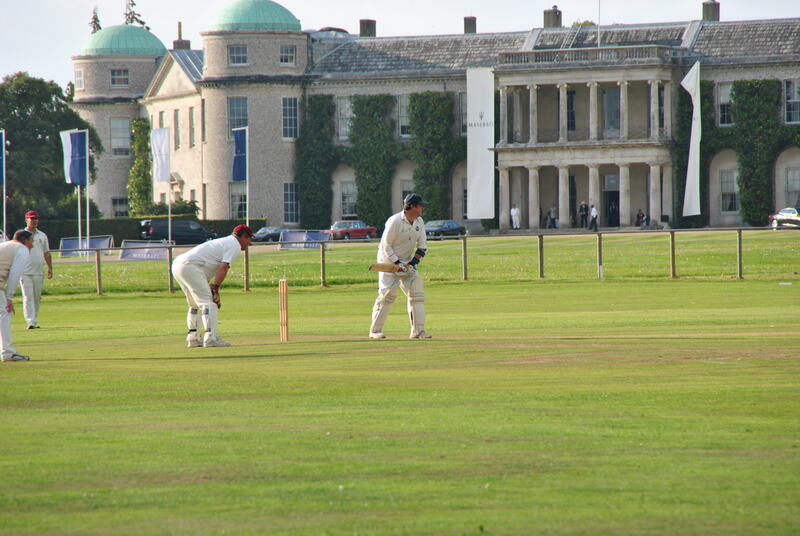 George Bristow graciously agreed to carry on as President of Lodsworth Cricket Club. The AGM recorded its thanks to the Sponsors and Vice Presidents of the club who have continued their support in difficult economic times. As ever the club is keen to attract talented players – young and old. 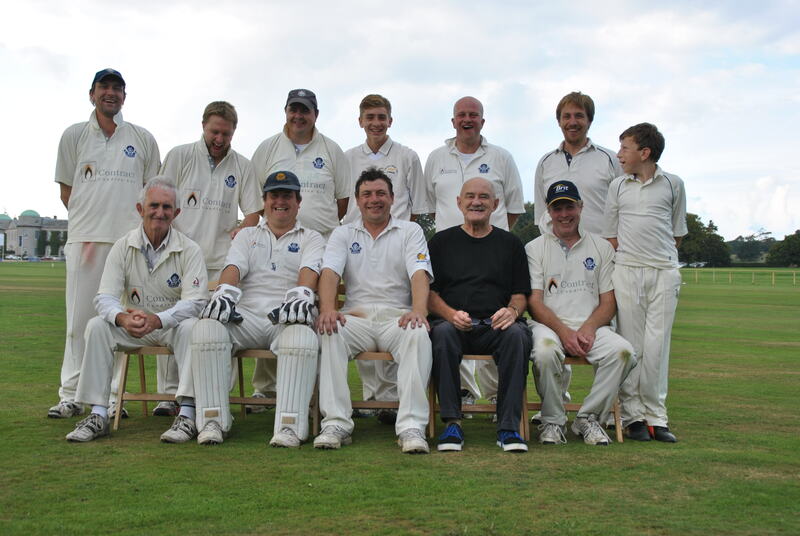 In 2009 Richard Gough brought his sublime batting skills to the team on a couple of occasions while Jack, Harry and Charlie Dimond all turned out for the village team and recruited their friends Nick Bellion, Alfie Bunker and Josh Cowell. 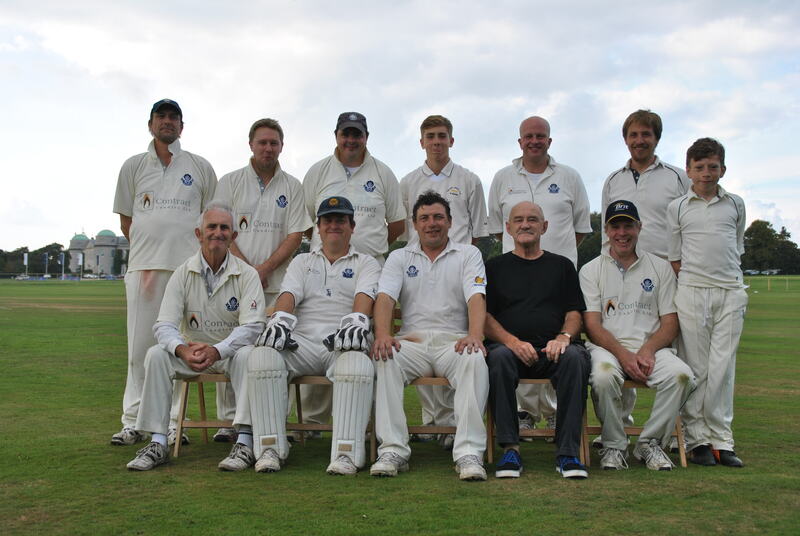 Graham Braithwaite raced home from university on half a dozen occasions to play for the village and Jonno Thompson also made an appearance while Andy Wilson-Smith introduced Ben and Elliott to the joys of village cricket. For the stalwarts of the club it was a real pleasure to see the traditions of village cricket being carried on by a younger generation.